[Easy & Fast] Backup PDF/Word/Excel Files to iCloud - iMobie Inc.
How to backup PDF/Word/Excel files to iCloud? If you don't know, please read this guide, it shows you two easy ways to backup PDF/Word/Excel files to iCloud. Download AnyTrans and follow this guide to transfer PDF/Word/Excel and other files to iCloud with great ease. 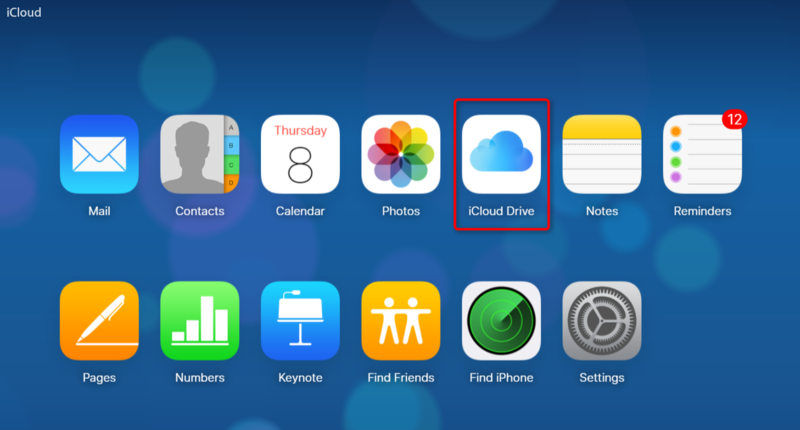 iCloud Drive is iCloud's file hosting service allowing users to store any kinds of files. Compared with traditional ways of storing files, like USB, iCloud Drive surely has much more to admire. Firstly, you will never worry that iCloud Drive loses itself. Besides, files on iCloud Drive are always accessible on computers where iCloud.com can be visited, whereas some USBs are incompatible with computers. 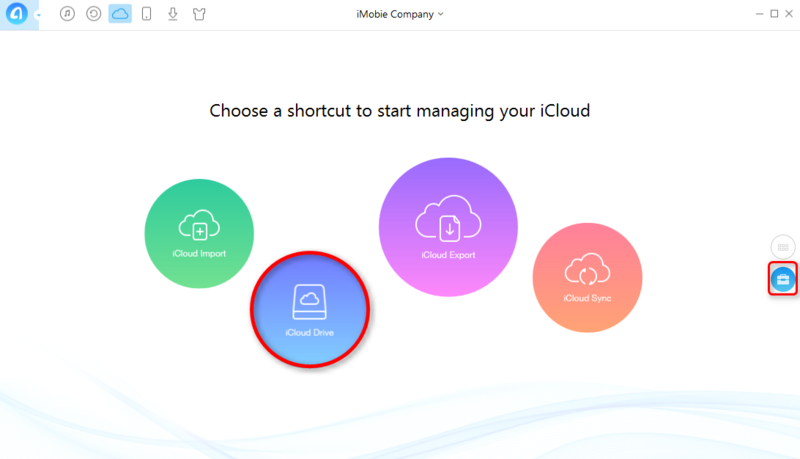 If you still don't know how to transfer PDF/Word/Excel and other files to iCloud as backup, here in this post, we will show you two ways to backup files to iCloud. AnyTrans is a professional iCloud content manager, it could help you backup PDF/Word/Excel and other kind of files to iCloud Drive with no effort. 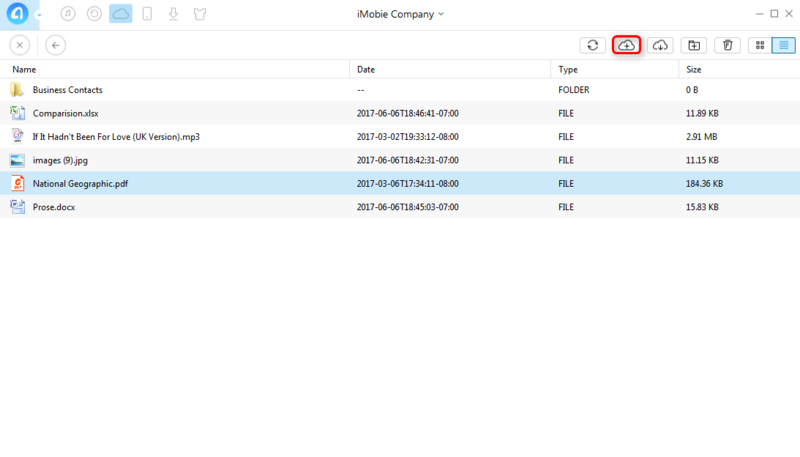 After backing up files on iCloud, you can also download those files to computer, delete files and create a folder with AnyTrans. Please refer to detailed procedures below. Step 1. Free download AnyTrans and launch it on your computer. 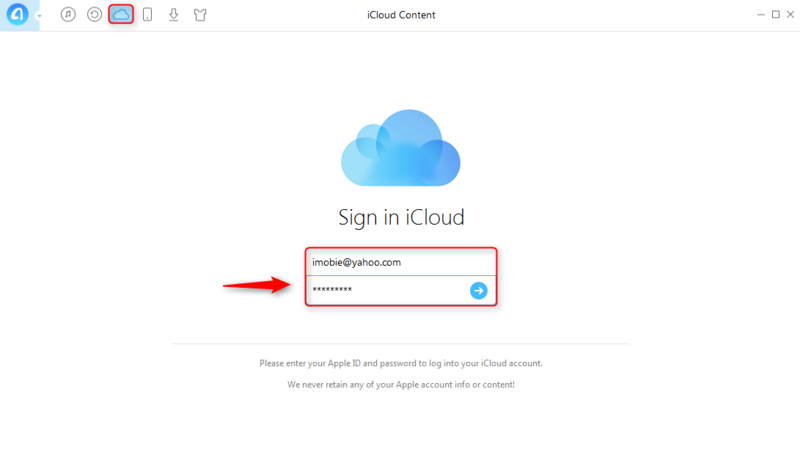 Click the iCloud tab on the upper left, then log in your iCloud account. Step 2. Scroll down or click the tab on your right, select iCloud Drive. Step 3. Click Upload to iCloud button then select files you want to backup to iCloud, your files would be transferred to iCloud in no second. Please be aware that Apple doesn't allow users to log in Apple iCloud account on third-party software with double-authentication on for security issue, please turn off double-authentication before logging in iCloud account with AnyTrans. Step 1. Visit iCloud.com with a browser on computer. Log in your iCloud account. Step 2. Select iCloud Drive. Step 3. Click Upload to iCloud button, then select files you want to backup to iCloud. That's all for two ways to backup files to iCloud. If you find this article helpful, please give it a like or subscribe. If you have any questions about this article or AnyTrans, please leave them on the comment column. By the way, AnyTrans can actually help you more in managing iCloud content, like importing files to iCloud, downloading files to computer and transferring content to another iCloud account. Why don't you download it and have a try?